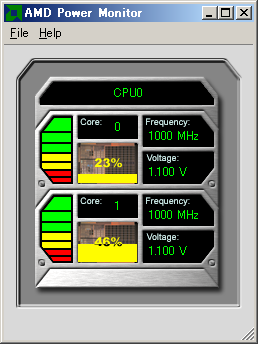 and power savings of each core of each processor in a system. and select power schemes on the system. every core on the system. AMD Athlon 64 X2, AMD Turion 64, and AMD Opteron processors. It does NOT support the AMD-K6 or AMD Athlon processors.